NTK partners with many global companies to implement IT solution for our clients. 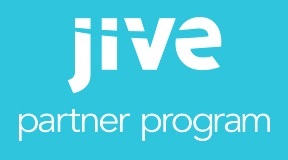 We implement Jive for many clients such as Siam Commercial Bank PLC (SCB), Siam Cement Group PLC (SCG), and Advanced Info Service PLC (AIS). NTK is the featured partner for South East Asia regions. 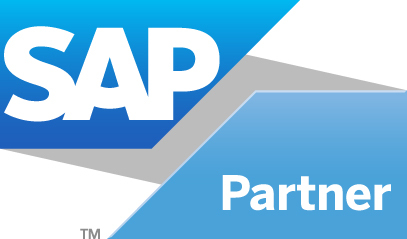 NTK partners with SAP especially to provide cloud service consultancy. We specializes in collaboration tool and cloud software.